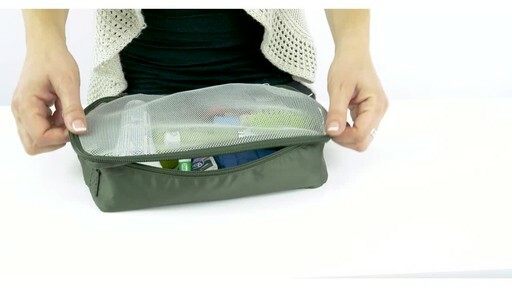 Organize items inside your travel bag with this 5 piece packing kit from Lug. 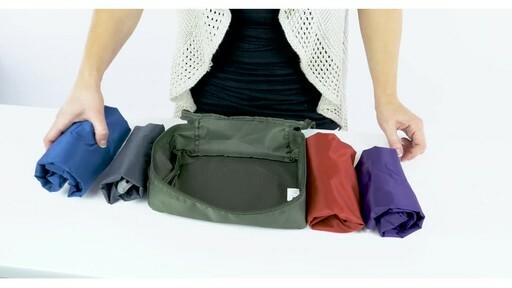 The Lug Cargo 5-Piece Packing Kit is made from polyester twill fabric and includes a set of 5 packing pouches in different sizes and colors to organize and arrange travel items neatly inside your suitcase. This set includes one small, two medium, and one large zip around packing cube to organize clothing as well as a large tube with a drawstring closure that's perfect for shoes or accessories. The tube is detailed with a mesh panel down the side while the cubes feature a mesh top panel so that you can see what you've packed inside.